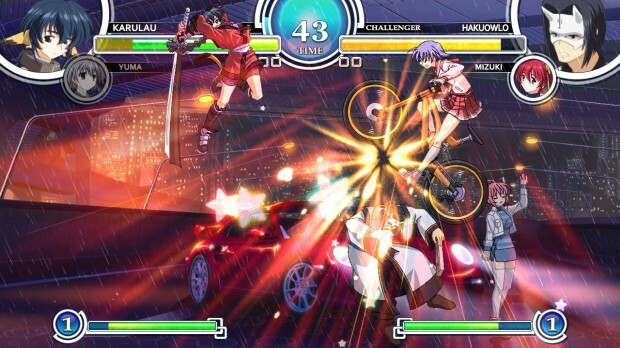 Good Guy Atlus is bringing the 2D fighting game, Aquapazza to the international market for the PlayStation 3. What makes Aquapazza different from other fighting games? It features 13 playable characters from assorted Japanese RPGs and visual novels, like Tears to Tiara, Utawarerumono, To Heart, etc. So yes, unless you dig all things Japanese, this is a niche game. Aquapazza: Aquaplus Dream Match will feature online multiplayer, character-specific storylines, training modes, etc.